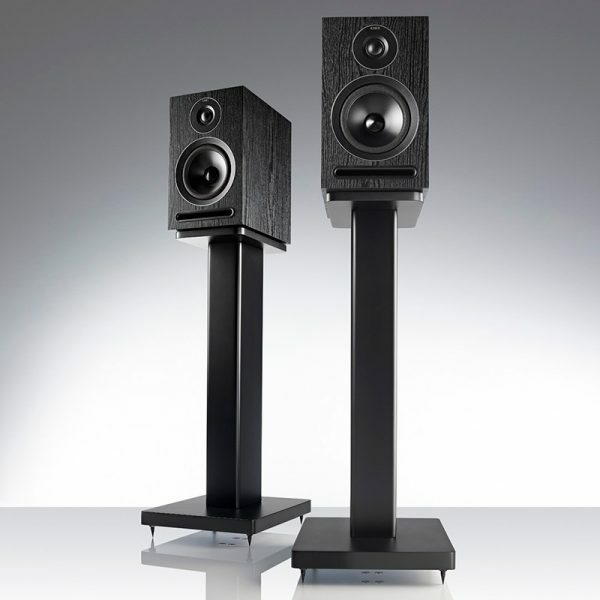 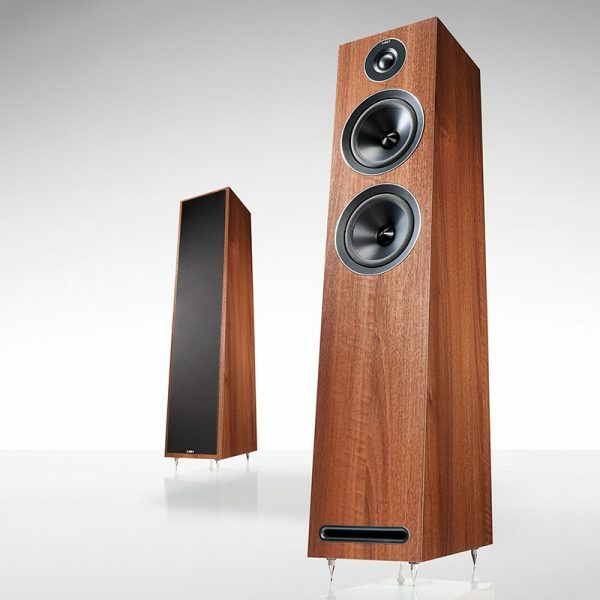 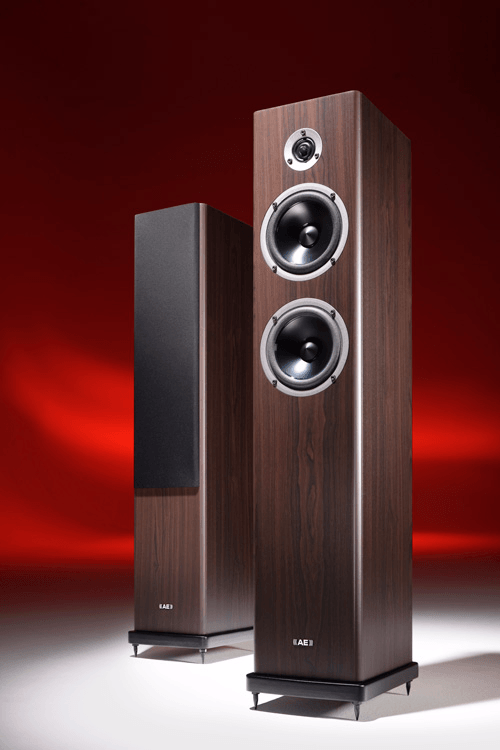 The NeoV2 Three is a powerful yet compact floorstanding, 2.5-way loudspeaker. 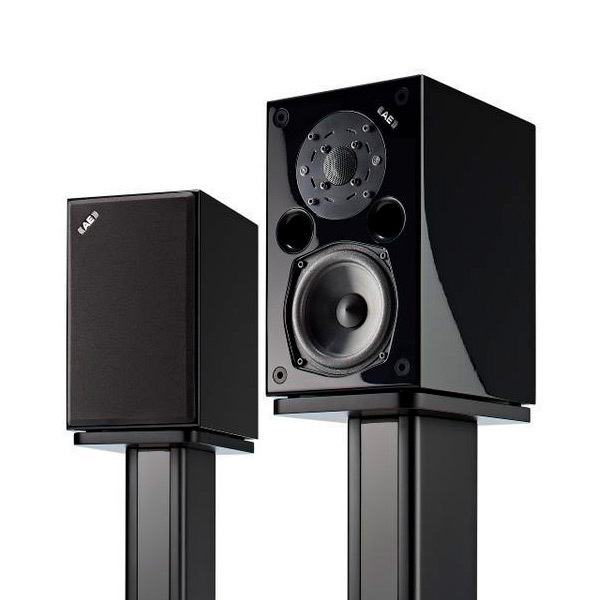 Based on the award winning Neo Three, the ‘V2’ model now boasts a host of improvements to finish, crossover and drivers ensuring this class leading monitor retains its market status. 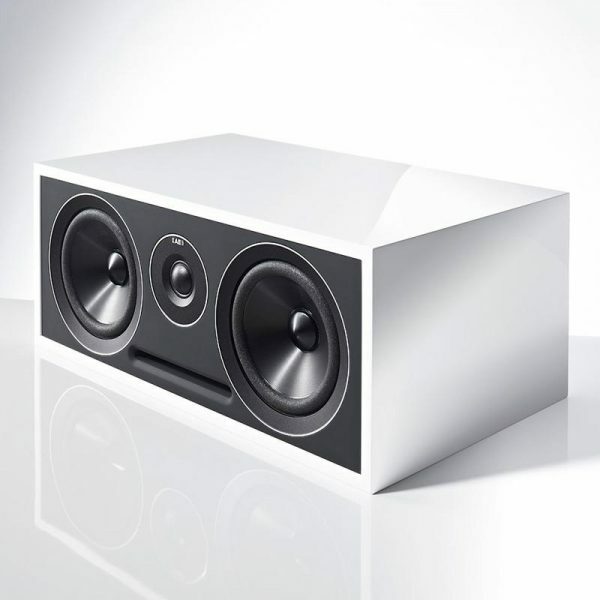 Perfect for medium to large rooms and recommended for use on spikes (included), ideally 12″ to 18″ clear of rear walls.